Explore 400 scenic acres at the base of Arizona’s Santa Catalina Mountains. Discover our unique amenities designed to help you live to the fullest. 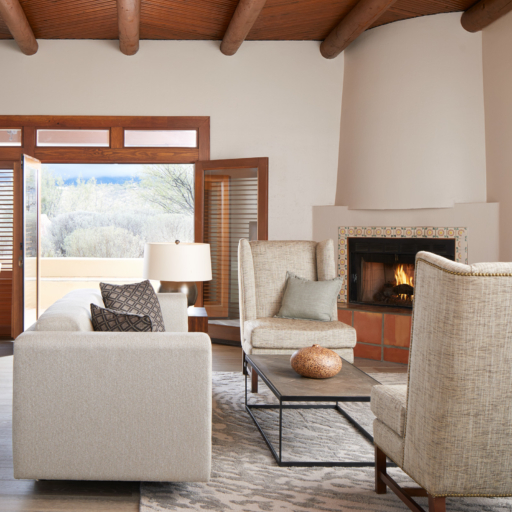 Inspired by nature, designed for comfort: our casita-style rooms, suites and villas invite rest and renewal, and offer the perfect base for greeting each new day—and celebrating each day’s experiences. 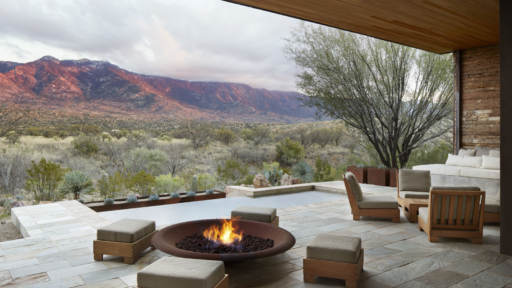 Serenity and modern comfort meet sweeping mountain views. 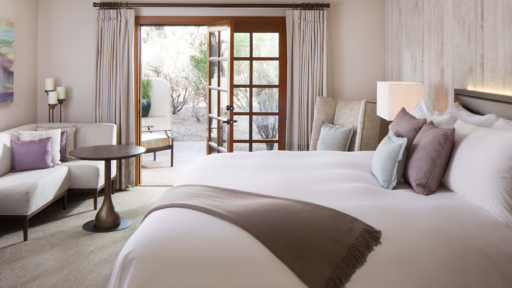 Our peaceful rooms perfectly blend ease and elegance and provide a restorative haven to slumber at day’s end. The Solace. The Reflection. The Unity. The Gratitude. Whatever your intention, The Retreat was designed to manifest it. Experience one-of-a-kind benefits, such as private ensuite signature experiences, personal concierge service and thoughtful, restorative amenities to create the ultimate retreat for solo travelers, group getaways, colleague gatherings and family celebrations. Open the door to your own unique mountain view. Enjoy a private reflection pool or spa. Place a personal cairn to mark your journey in the private Sanctuary Lawn. Let us make your intention ours. Enjoy inspiring views and more room to unwind. Spread out in a suite. Settle into a residential-style décor with fireplaces, patios, and upgraded amenities. Our villas redefine in outdoor living. 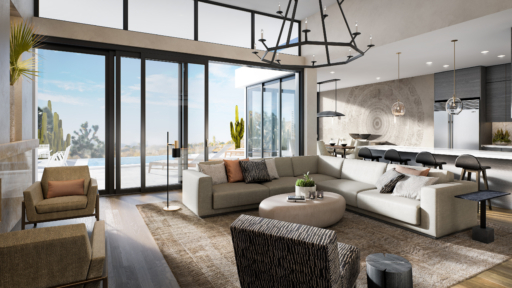 Sprawling patio, gourmet kitchens, pools, and more: our 2-3 bedroom villas are the ultimate in Miraval living. 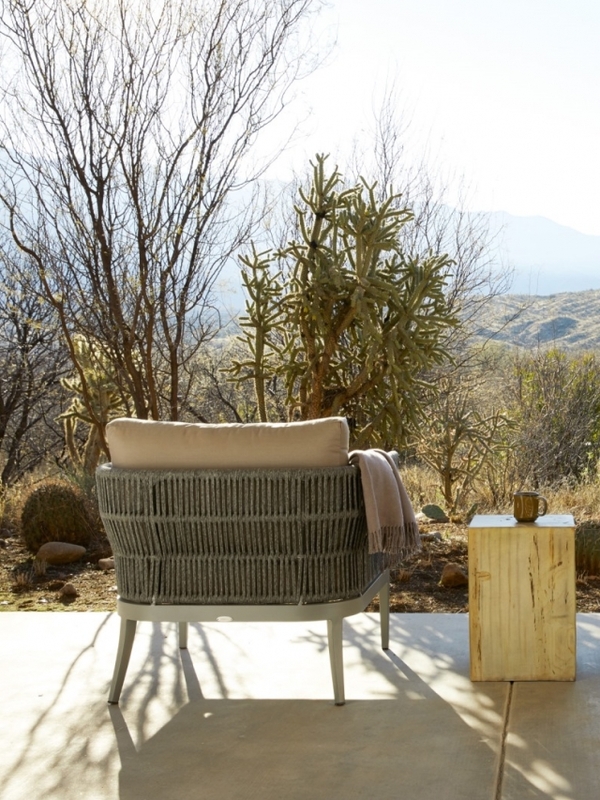 Inspired by the healing beauty of the Sonoran desert, our spa services are grounded in nature and designed for results. 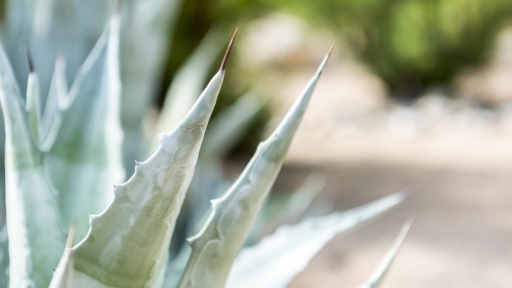 Crafted and performed by expert therapists who have studied all over the globe, the innovative, exclusive Miraval treatments draw from ancient and cutting-edge techniques to balance, nourish, and restore. From skin and nail care to life-enriching therapies, we’ve got you covered. Ancient healing techniques rooted in nature, perfected by centuries. 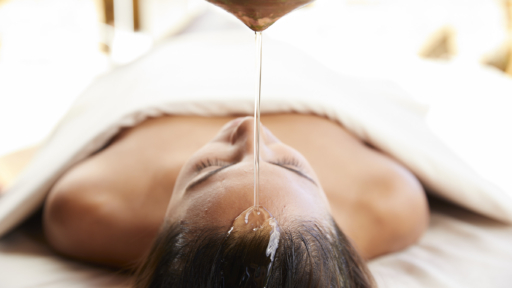 Born in India thousands of years ago, Ayurveda— “The Science of Life”—honors the mind-body-spirit connection with therapies that encourage balance inside and out. Top off your Miraval experience with one of our salon services, available for men and women. Choose from cuts, color, styling, scalp treatments, beard trims and more. 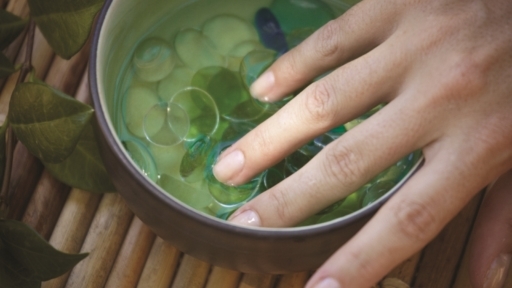 Keep nails healthy with our custom manicures and pedicures—then top them off with your color of choice. The most innovative facials in the world, by the aestheticians who created them. Equal parts results and pampering, our skin care services give your skin what it needs most now, and encourage deep, restorative healing going forward. This is where the magic happens. 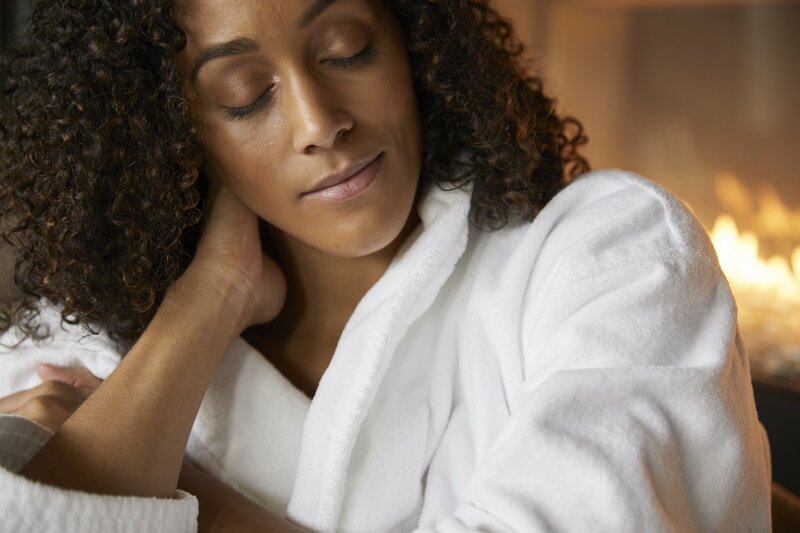 With techniques tailored to easing aches, managing chronic pain, stretching tight spots and more, our targeted massages and bodywork therapies work for you—and help your muscles do the heavy lifting. Delicious and healthy gourmet meals – order as many appetizers or entrees as you like – it’s your choice. And you'll never see a check. 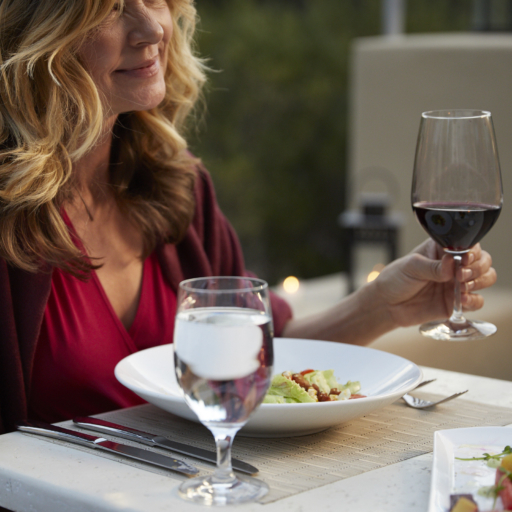 Our culinary team spotlights seasonal, local ingredients to create innovative, flavorful menus. Drawn from our own organic gardens and hives, our ever-changing dishes celebrate the diverse textures and flavors that make healthy food a delight to eat. Mindfulness is at the core of how we approach food, too. Savor seasonal menus, cooking demos, and hands-on workshops full of tips for satisfying both palate and body. 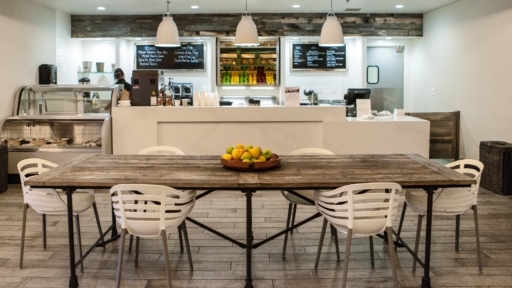 Enjoy unlimited smoothies, coffee, tea and snacks. 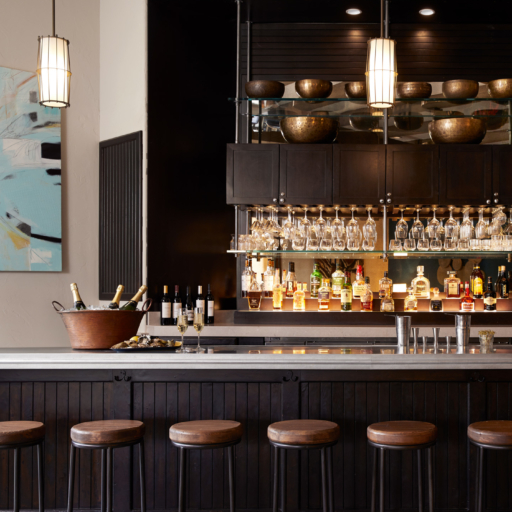 Enjoy expertly crafted classic and signature cocktails. Relax poolside with snacks and locally inspired drinks. 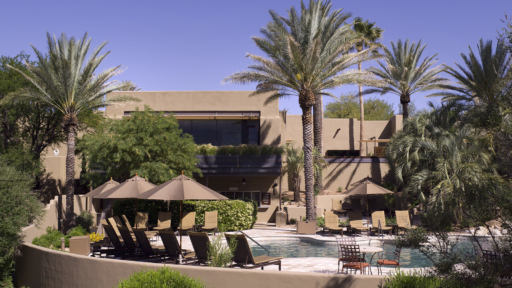 Three resort pools and 24 hour access to our Body Mindfulness Fitness Center. with nature trail heads steps from your door, no need to get in a van. Mindfulness is our core and your experience will be designed around your intentions. Schedule a private session with one of our compassionate specialists dedicated to supporting your Miraval journey. Each package has been designed with you in mind. View our packages to see what suits your intentions.